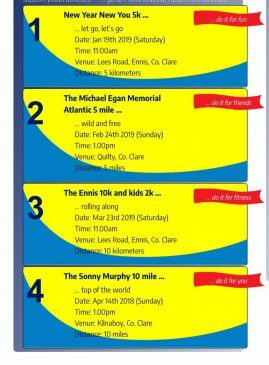 1 Day to go to these 2 fun events on your running calendar!! 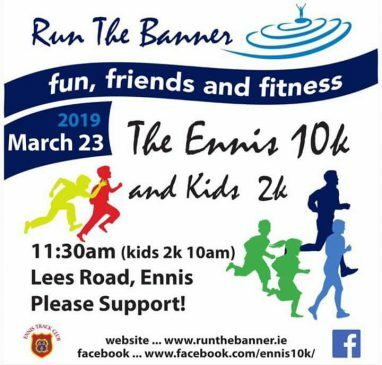 – followed by Ennis 10K @ 11.30. 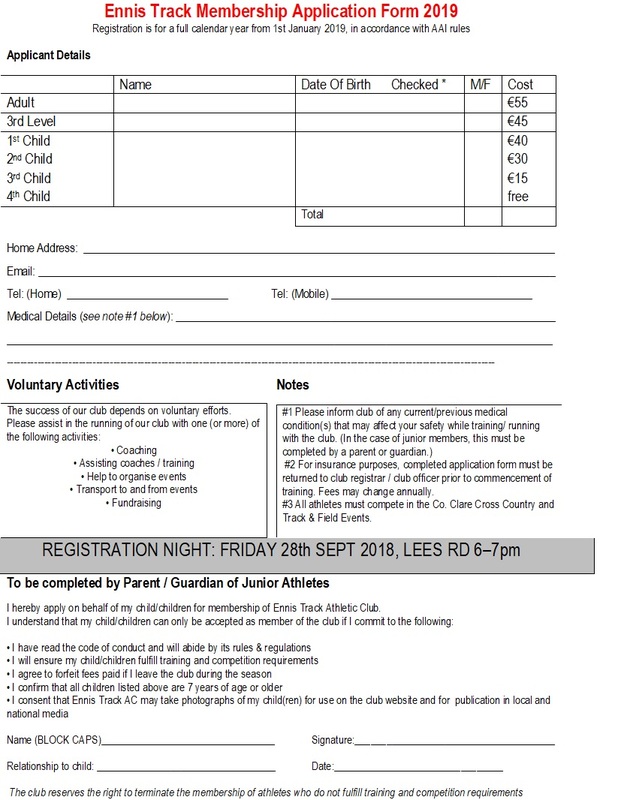 We are delighted to welcome the Clare school boys and girls soccer league back for our 2k again this year. 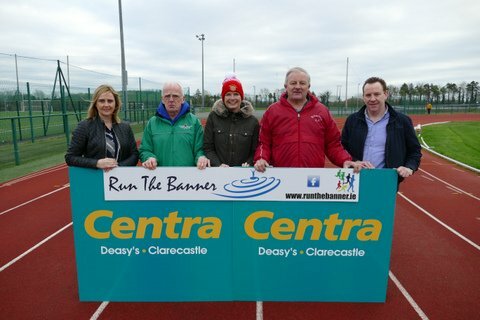 Their support and help made last years run a great success. 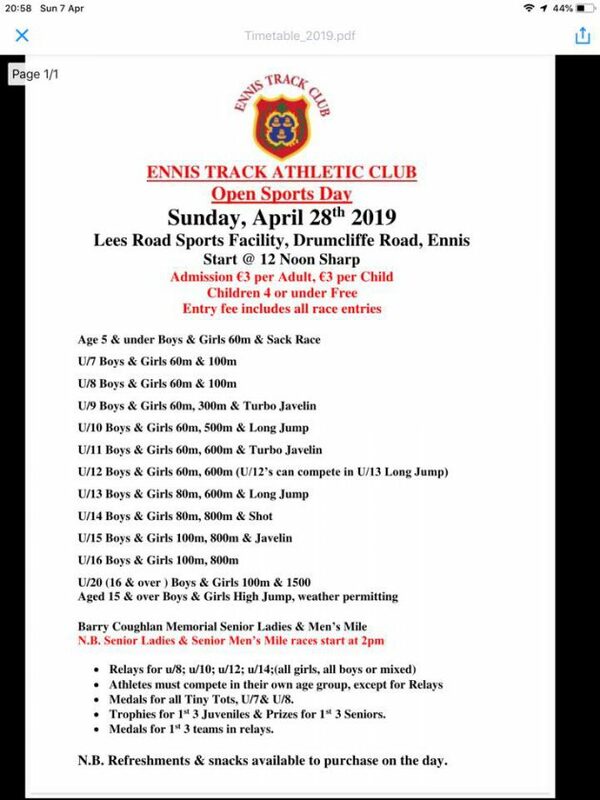 Ennis Track athletes are trying to do their best for our planet and are delighted to announce that Ennis Tidy Towns are supporting these events. Please reduce your carbon footprint by carpooling. All cups used on the day will be compostable. Reminder Lee’s Road Park Run is cancelled next Saturday, the 23rd to facilitate!! 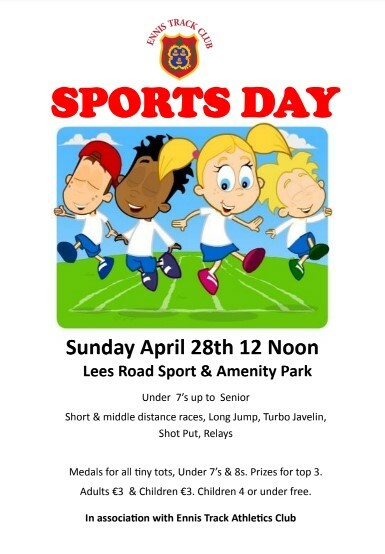 Music, refreshments, fun and a nice run route guaranteed. 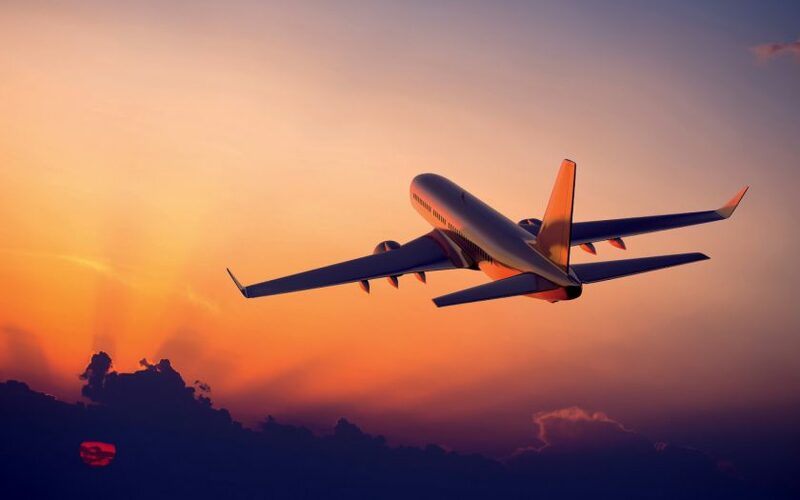 Fingers crossed for sunshine爛 Sign up today! !